Residential and Commercial related projects. Best service and quality workmanship in the business guaranteed. Our services are available 7 days a week. Seal All pavement is equipped to handle any kind of big or small job. 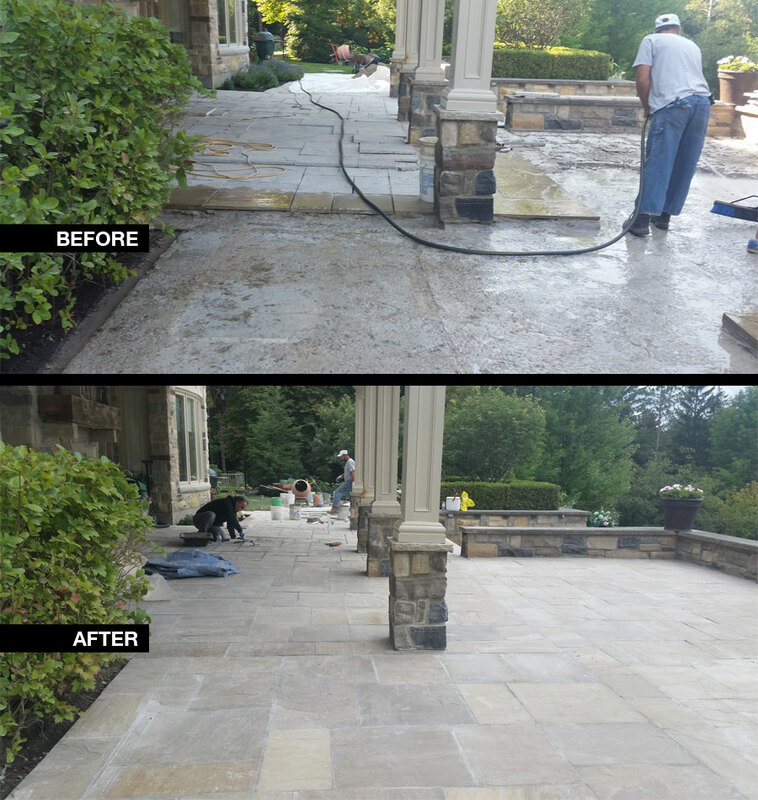 At Seal all pavement, you will get the quality workmanship. We provide services in GTA and surrounding areas.